The quality you’ve come to expect, in a surprisingly compact design. PTZOptics ZCAM models are the the ideal way to affordably add more options for your video production team. The 20X-ZCAM uses the same lens as our 20X PTZ models for seamless color matching. Easily add additional camera angles to your video production with our flexible SDI, PoE and NDI enabled ZCams. Easily add additional camera angles to your video production with our flexible SDI, PoE and NDI enabled ZCams. Learn more here. With built-in 3G-SDI and IP Streaming (w/ Power Over Ethernet), the ZCam models are incredibly easy to deploy. 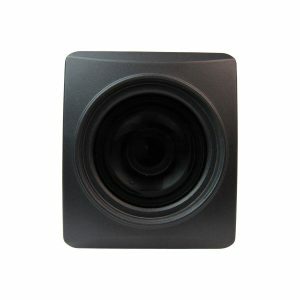 The included wide angle lens (ZCAM-VL) covers a massive 122 degree field of view and includes manual 4X optical zoom. The integrated 20X optical zoom ZCams offer a wide 60.7° FOV with a tight 3.36° field of view for ideal video imagery even at long distances. ZCAMS provide video professionals options inside their video production switchers. The ZCam models can be NDI™ upgraded or come native with NDI™ capabilities. For more information, see the NDI page. ZCAM models are built to capture a specific area of your space. Increase the quality of your video production using a ZCAM in conjunction with a PTZOptics pan, tilt and zoom camera. Use the PTZ camera for close ups and subject tracking with the ZCAM ready for your next transition. 3G SDI High Definition 1080p video with lossless 4X/20X optical zoom (Model Specific). Full 1080p quality from a built-in 1/2.7 inch HD CMOS Sensor. 3G SDI is a preferred cabling for 1080p video over long distances. The PTZOptics ZCam-VL models offer a wide field of view with the ability to zoom into narrow a 28 degrees the 20X ZCAMS can zoom into just 3 degrees. The RS-485 control interface can be used with VISCA or Pelco commands for zoom controls. A great feature for including the video stream into a security system. Every PTZOptics camera has the ability to live stream directly from the camera to your favorite CDN. Simply plugin your CDN’s RTMP Streaming information into the IP interface of your camera and start streaming! (See this tutorial video). 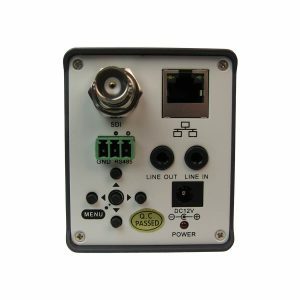 PTZOptics HD-SDI camera models also include PoE (Power Over Ethernet) which can learn more about here. 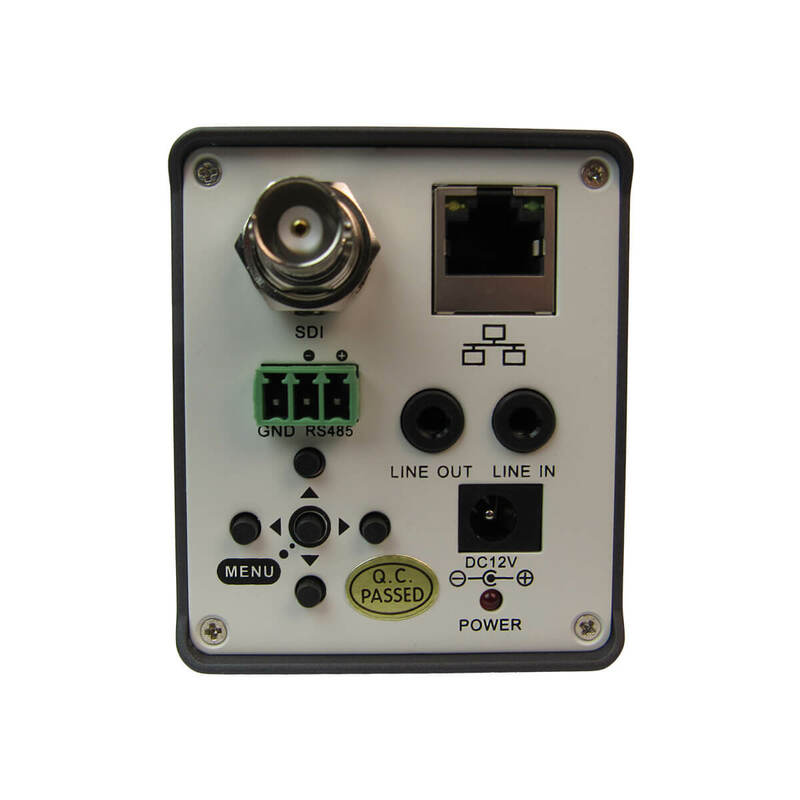 The Ethernet port can be used for power, control and video streaming. Every PTZOptics camera include IP Streaming and network control. Taking things a step further we offer our software open source so developers can customize any experience. "It is SO nice to have a manufacturer that actually answers the phone and has support you can reach when you need them! A simple setup change that I couldn't find the answer to and 2 minutes later I was in business!" "Here's a shout out to the PTZOptics tech support team. They are incredibly patient and helpful. The quality of support is what sets you apart from the other companies." "Just want to give a massive shout out to the PTZOptics Support team. I have been speaking with Sean and Jonathan on various occasions and they are awesome and super helpful. When you're wondering what equipment to invest in the quality of the after sales support should always be a factor and PTZOptics in my opinion provides amazing after sales care and support."